She indicated that the government might look into possibility of attracting soft loans from international financial institutions to fund the construction of this runway. Deputy Economy Minister, Natia Mikeladze, said that the Turkish operator would be eligible to compensation from the state for the expenses it had already invested in reconstruction of the second runway. 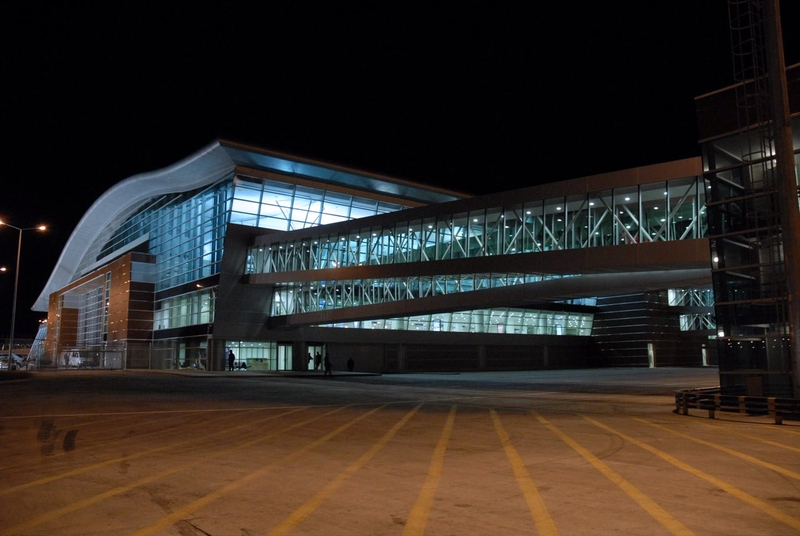 Tbilisi International Airport is operated by TAV since October, 2005. In Georgia the company also operates airport in Batumi for 20-year term starting from May, 2007.